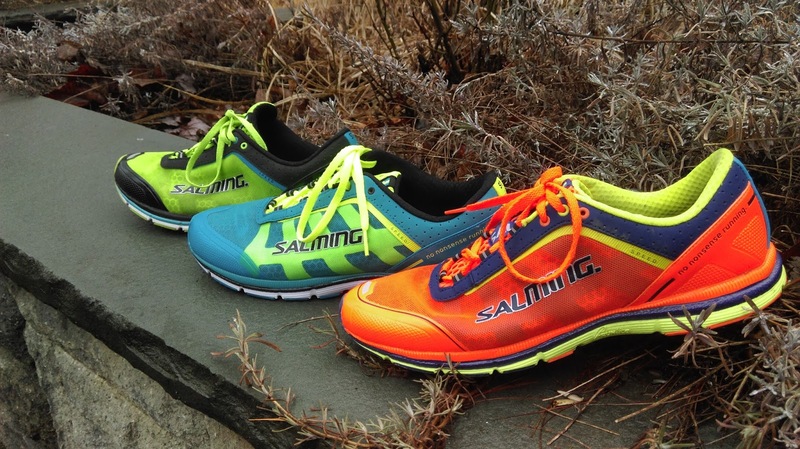 This is the third generation of Salming Speed. Over the last three years its pretty much the same Speed with smaller tweaks every edition. Changes for the second version was a re designed wider toe box where the overlay offered more cover over the big toe, more durable rubber and a new sock liner. On this third version the toe box is back to the version one edition and the Runlite mid-sole compound has been updated. The upper is back to version 1 edition ( a tiny bit wider), the over lay over the big toe is removed. Many runners are probably going to question Salming for not offering more updates and a new version of Speed and the rest of the original line up, after all this is the third year with no changes visible for the eye (other then color changes). 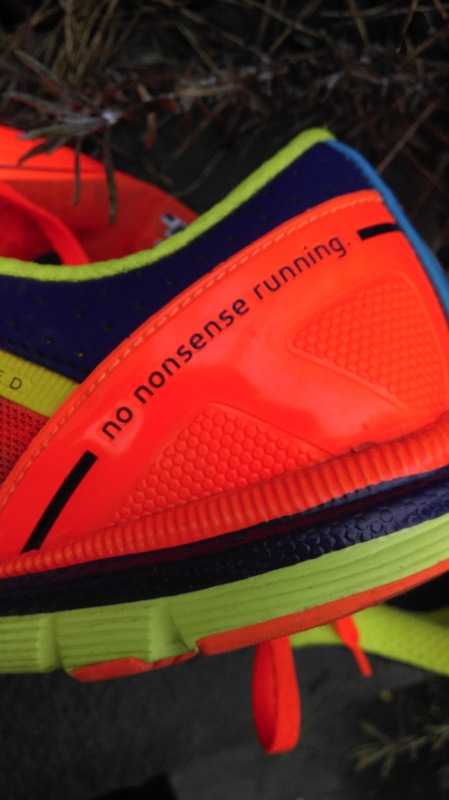 This include myself, sure thing it would have been exiting with a brand new Speed this year, but on the other hand the small changes Salming has done are making the shoe better and better. In my opinion Speed should probably kept the name just Speed and not Speed 2 and 3 until they make more visible changes. Maybe called it Speed with Runlite V.2? As for the color, Speed now comes in a color I would call Netherlands National Soccer Team orange. If you like bright colors as I do you will love it, but if youre more on the beige side it might pop out a bit to much. Salming has always been known for their bright colors and Speed3 will for sure pop out in the running peleton. The original Runlite had a firmer and aggressive feel to it. With the new Runlite V.2 you will get a more cushioned feel with a more energy return. 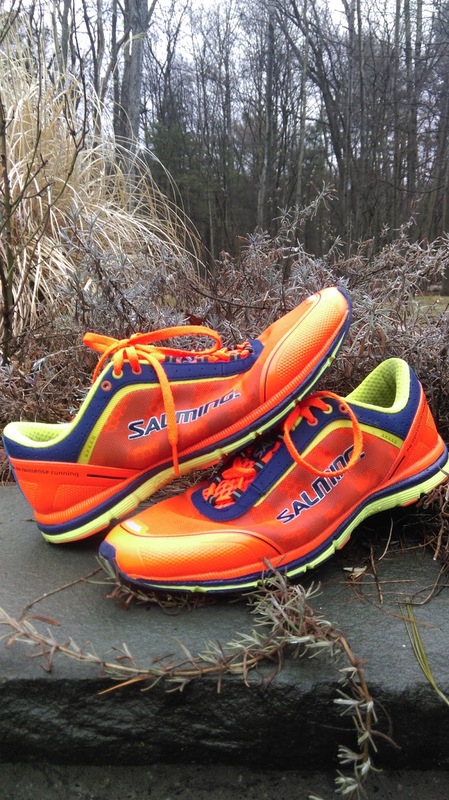 The Salming Speed feels more cushioned and you get "more" out of the shoe. Ive now 160 miles on my Speed 3 and the durability of the compound is much improved. Usually at this point start to see the compound starting to break down but Runlite V.2 is holding up without showing any sign of wear. I loved the feeling of Speed 1&2, Speed 3 carry over the same feeling but you get more energy out of the Runlite V.2 and Speed 3. Salming Speed is my choice for Marathons and Speed 3 will be on my feet at Boston Marathon April 18th. Speed gives me enough protection and put me on a good spot over the Newton Hills and the final 6 miles after the hills. Last year I used Speed 2 for my new personal best and I cant wait to see what I can do with an improved Speed 3. Speed is definitely a shoe that keeps you protected over the 26.2 miles. More energy, more cushion and more durability is how I sum up the new Speed 3. 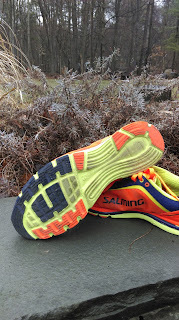 Another great write-up Stefan - and so encouraging to see that Salming is in a process of continual refinement as their shoes get better and better! One of these days I'm definitely going to have to try a pair on for size! Aaarrrrrgh! The durability and the fit though!!! !